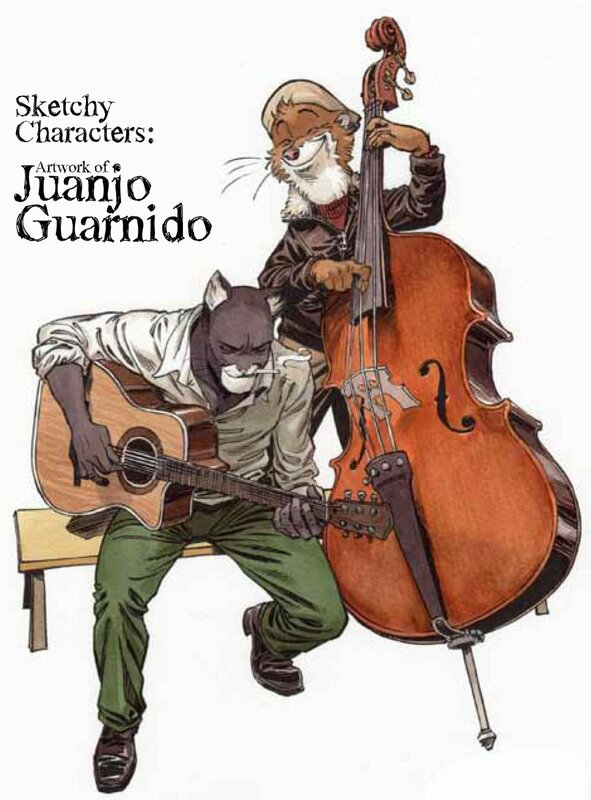 Thirty two pages of new sketches by Juanjo Guarnido ("Blacksad") along with a new full color cover. The sketchbook is ashcan size (5 1/2 by 8 1/2 inches). Media mail shipping in the United States is $6.00 in a photo mailer. Other shipping options are available as well. Please contact me for cost. International shipping is available.